Ganha até 3,63 US$ com a Kinguin Mafia! Sabe Mais! 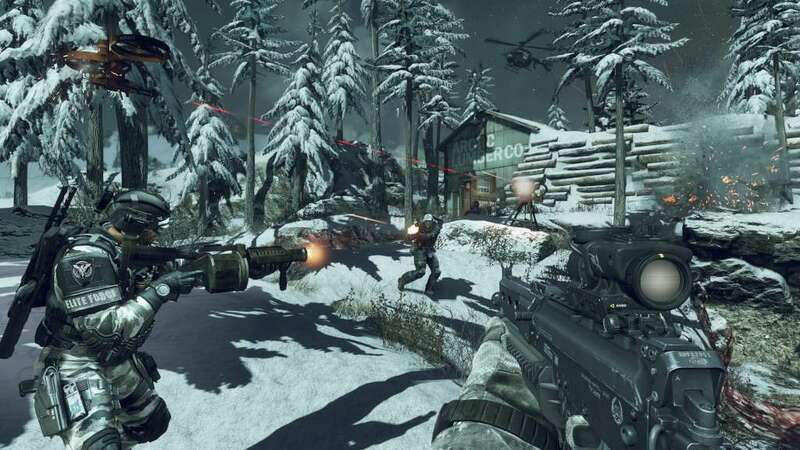 Call of Duty®: Ghosts Season Pass: Get four epic DLC Map Packs*, each delivering a collection of fresh Call of Duty: Ghosts multiplayer content. Plus, you'll receive the Team Leader digital content pack, a Season Pass-bonus that includes a unique MP character head, weapon camo, reticle, player patch, player card and player background, playable in-game upon purchase. Free Fall Dynamic Bonus Map: This brand-new dynamic downloadable multiplayer map drops you into a shattered skyscraper on the brink of collapse. 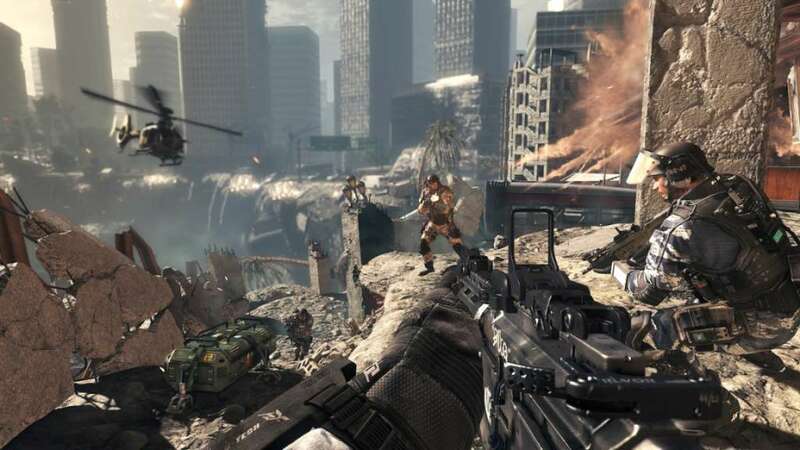 Frantic action is thrown into overdrive as the skyscraper continues to fall throughout the match, evolving gameplay in real-time. Digital Hardened Edition In-Game Item Pack: Stand out from the crowd with a unique in-game player patch, player card & player background, a collection of content only available in the Digital Hardened Edition. Ghosts Insignia Pack: Show your enemies what you stand for with an in-game Ghosts insignia player patch, player card & player background. Welcome to Call of Duty®: Ghosts, an extraordinary step forward for one of the largest entertainment franchises of all-time. 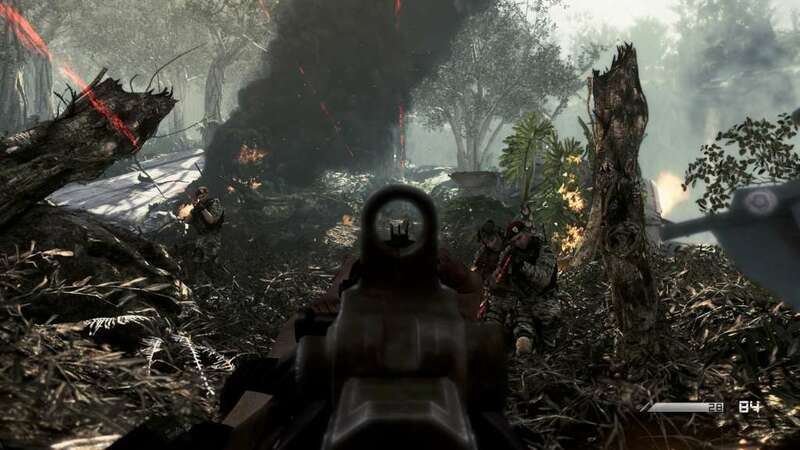 This new chapter in the Call of Duty® franchise features a fresh dynamic where players are on the side of a crippled nation fighting not for freedom, or liberty, but simply to survive. 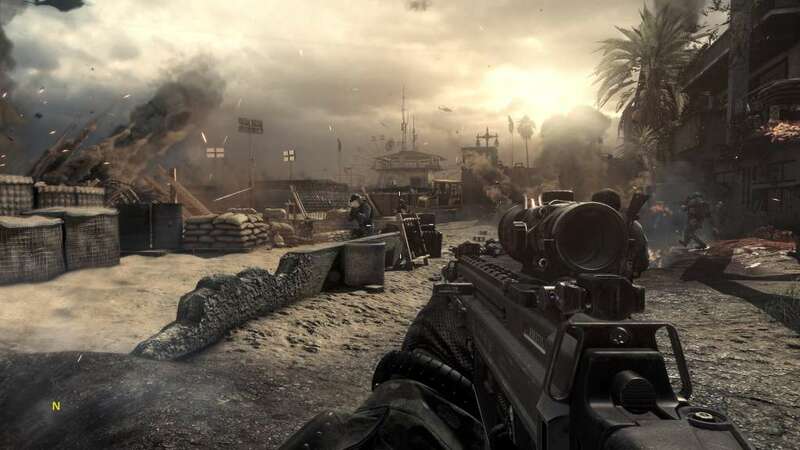 Fueling this boldly reimagined Call of Duty® universe, the franchise’s ambitious new next-gen engine delivers stunning levels of immersion and performance all while maintaining the speed and fluidity of 60 frames-per-second across all platforms. 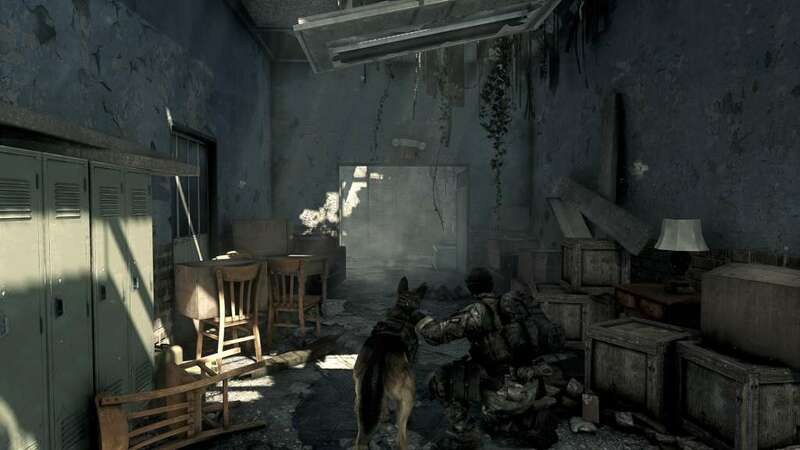 The Introduction of a New Next-Gen Engine: Call of Duty®’s new next-gen engine ushers in an unprecedented level of innovation, delivering stunning and lifelike characters, gorgeously rendered environments, and authentic real-world animations, all brought to life by advanced lighting systems and visual effects that redefine forever the signature standards Call of Duty® fans have come to expect from the critically-acclaimed series. 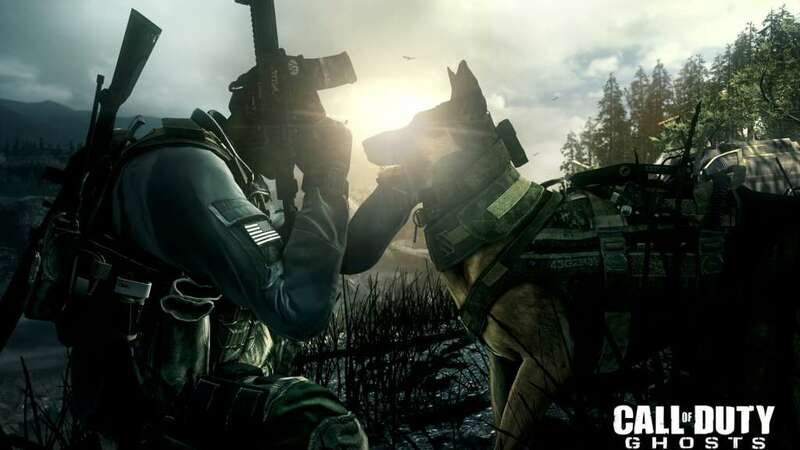 A New Call of Duty® Universe: For the first time in franchise history, players will take on the underdog role with Call of Duty®: Ghosts; outnumbered and outgunned, players must fight to reclaim a fallen nation in an intensely personal narrative. Gamers will get to know an entirely new cast of characters and locales in a world unlike any that Call of Duty® has explored before.